At Google I/O 2016, the company announced its plans to integrate Virtual Reality into the upcoming version of Android, Android N. Unfortunately, the company said that the Google Daydream features would not be coming to current Nexus devices, instead leaving us waiting for a new device. As it turns out, there is actually a way to test out Google Daydream with a Nexus 6P with a VR painting application. 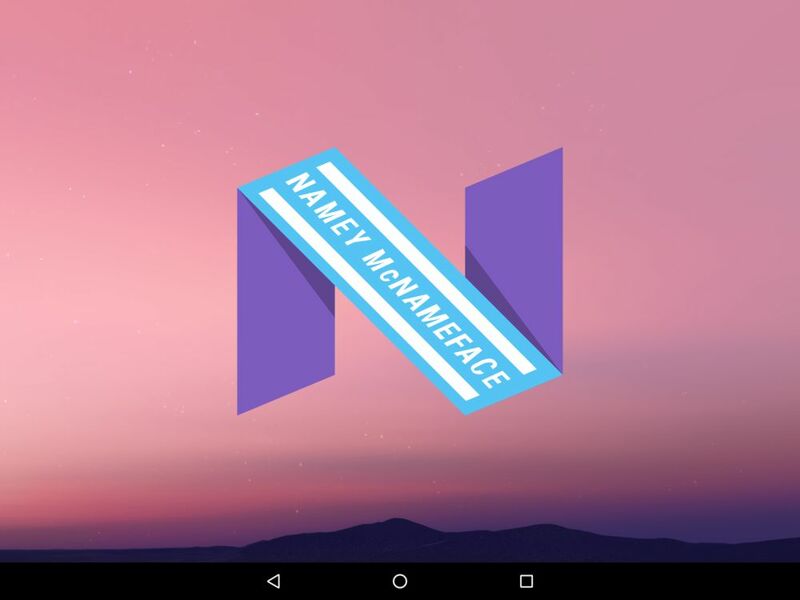 Google is known for its Easter eggs, and the latest one found in Android N gives us a glimpse as to what the future of VR could hold on our devices. The set up to make this Easter egg come to life is a bit cumbersome, but not too much to drive folks away from giving it a shot and Google provides a step-by-step guide to do so. You can check out the video above to get an idea as to what will be coming later this fall when more Google Daydream makes its way to new devices. It’s worth mentioning that even if you try this method out, there are still bugs and quirks that are meant to be worked out still. Additionally, Google has already stated that the Nexus 6P is not Daydream-compatible, but this is a nice way to see what’s in store.